Don’t have time to wait for your curling iron to cool?! Pop it in one of these adorable Curling Covers! Unique styles and Pattern that can only be found in licensed Vera Bradley Outlet Store. 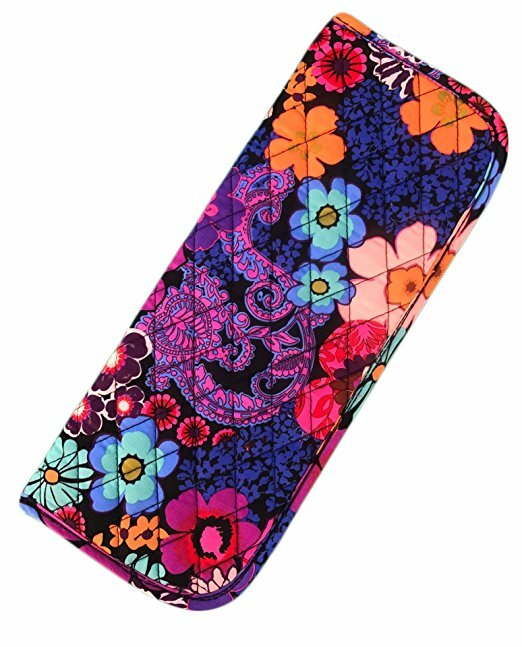 Cannot be found in Vera Bradley online and retail stores.